DogsBite.org - This short, easy to read version of the pit bull problem today and the history of the pit bull breed is a must for supporters. At the cost of only $6.99, we recommend buying several copies, ready to give to friends and colleagues. In a free-flowing writing style, J. Thomas Beasley dives into the sobering pit bull mauling epidemic in our country, the primary false myths trumpeted by the pit bull lobby and pulls in pop culture figures like Jon Stewart, Tia Torres and more. Beasley presents an abundance of evidence and asks readers to draw their own conclusions. Beasley covers an enormous amount of territory quickly in a nonintimidating fashion. Many of his themes and content are built upon a growing body of research and sources that dog bite victims’ advocates will recognize right away. The author notes in the forward how the DogsBite.org website provided him with the tools he needed to begin researching the issue of dangerous dogs. Beasley pledges to donate 50% of any profits he receives from book sales to our nonprofit organization. Instantly, when one reads the very first sentence, the tone is set, "I just finished writing the following book a few weeks ago, yet already the stories about dog attacks are becoming outdated, as new horror stories appear almost daily." This theme, its urgency and personal writing style are woven throughout the book. A person new to this issue will quickly have his or her eyes opened wide about the endless flow of serious and fatal attacks inflicted by pit bulls in this country. 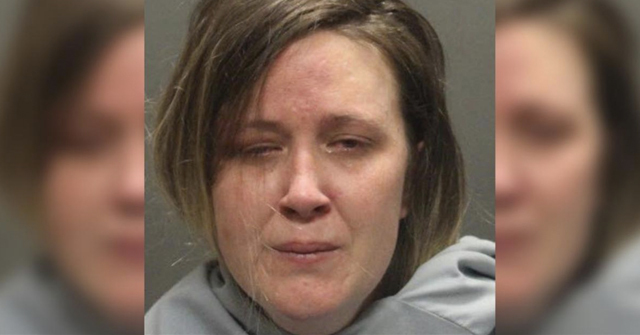 Beasley is well suited to address this issue on behalf of victims. Beasley is a licensed attorney in New Orleans and has a small private law practice focusing on public interest advocacy for economically challenged clients. He advocates for the less fortunate. He has also worked on cases involving catastrophic personal injury. He understands exactly what a violent pit bull attack entails, though even for him the term "degloving" was foreign until he began researching pit bulls. This book is not only for parents, advocates, fence-sitters and more, it is for pit bull owners themselves. As pointed out by Beasley, many of these owners have no understanding of the true history of the pit bull breed. Where would they learn the true history? Not from animal welfare groups, not from their vet, certainly not from the shelter where they adopted the dog. Our advice is to photocopy Chapter 3: What is a Pit Bull? and circulate to every pit bull owner that you know. Beasley also frames the book with ways to curb the pit bull mauling epidemic by explaining breed-specific legislation and the vocal factions that oppose it, but offer no solutions of their own. These groups are simply "100% against BSL of ANY kind at all times, everywhere," he writes. 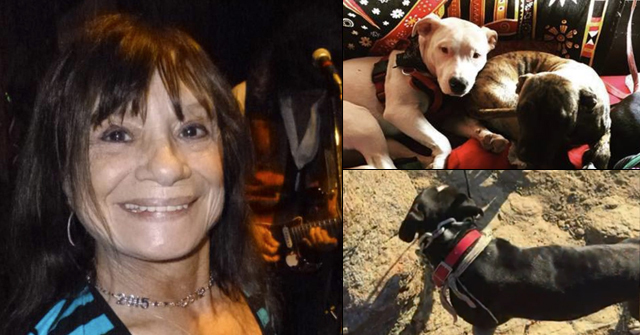 Beasley also addresses the rabid "mentality" of many pit bull advocates and just how far they will go by discussing several cases, including the 2014 seminal case of Kevin Vicente and "Mickey." What galvanized Beasley’s decision to write the book was his disappointment in Jon Stewart, a pit bull owner, who recently had Tia Torres as a guest on his show. Beasley is a loyal fan of Stewart, but even he could not stomach the myths broadcast by the two, both stating that pit bulls are "misunderstood nanny dogs." This is the title of his book with a question mark at the end. Beasley’s question is directed at Stewart, Torres and all who spread these dangerous myths. Chapter 4, "Nanny Dogs" and Other Popular Myths is primarily dedicated to the Nanny Dog myth and how it was so successfully debunked by blogger CKing in the widespread post, The Nanny Dog Myth Revealed. Beasley notes that even Bad Rap, a major pit bull advocacy group, announced in 2013 that even they can no longer support this mindboggling myth that endangers children. He also explains the propaganda "vintage" photos of children standing near pit bulls. 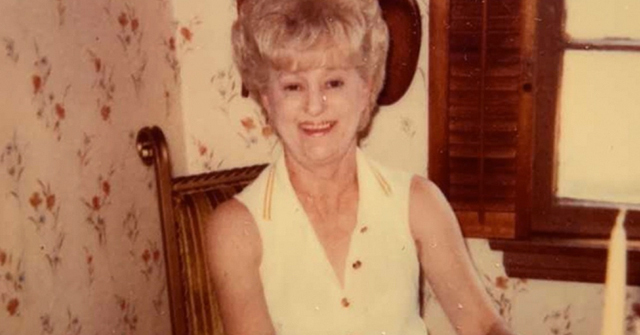 Beasley discusses many cases in the book, including Darla Napora and the surreal aftermath of her mauling death by her own pit bull; Kara Hartrich who was suddenly attacked and killed by her family’s two pit bulls on her fourth birthday and the horrific nonfatal attack of Linda Henry, whose pet pit bulls previously, "were like kids in the house." Beasley even talks about the ArtPrize exhibit, Out of the Blue, a memorial to fatal dog attack victims that was obstructed by pit bull advocates. Just when you believe you have a grasp of how frequently these maulings are occurring across the country, Beasley adds a list of people killed only by pit bulls and just in the last two years-and-a-half years. The list extends across three pages in Chapter 5 – Human Casualties. 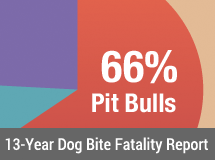 While statistics of pit bull maulings are woven throughout the book, Chapter 5 is the focal point. Beasley challenges naysayers to prove that a different dog breed killed any of those listed dead. Finally, as a theme expressed over and over throughout the book Beasley ends with the absolute starting point to begin advancing society beyond the pit bull mauling epidemic. The starting point to greatly reducing the number of maulings inflicted by these dogs does not require breed-specific legislation. It just requires one thing -- being honest about this dog breed. We either do this as a society, or remain blind or unalarmed that our "cemeteries are filling up from dog attacks." See news release: Misunderstood Nanny Dogs? 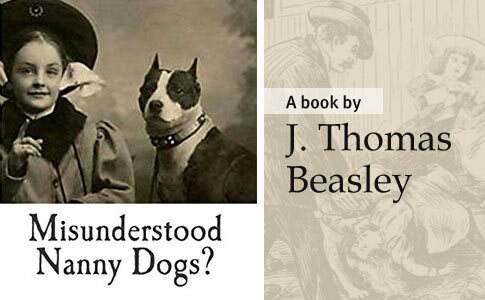 New Book by J. Thomas Beasley Exposes Pit Bull Myths and Misconceptions! Visit his website: Your Lawscholar.com and Facebook page: J. Thomas Beasley, Esq. Finally, thank god, a book that gives the victims' side of things. Please donate a copy to your local library–you know the shelves are already full of the pit nutters' side of things. 'Bout time! I hope this is the first of many books on dangerous dogs. Thanks for the heads-up. I've just ordered a copy. This book would seem to be quite informative for politicians considering regulation of dangerous dogs. Thank you. I have ordered a copy ao that I can read it. Then I will probably order as many copies as possible so that I can give them to the family members and friends I lost after I was attacked and my dog was killed by a pit bull. It was a life-changing experience that left me with PTSD and xhanged me forever.